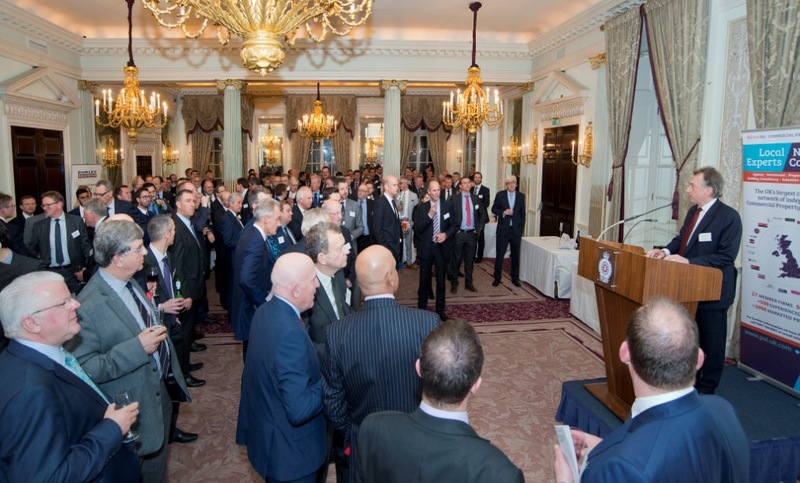 PAI member firms were represented at the annual Partners’ Conference and business development meeting held on 15th November 2017 at the RAC Club on Pall Mall, with around 45 members from firms attending during the day. The meeting is one of two national meetings held each year and gives representatives from all 27 member firms the opportunity to share ideas about PAI. There were examples of case studies where member firms have collaborated on deals, professional services, investments, developments and building consultancy, demonstrating the strength of PAI as a network of commercial property consultancies. In the evening, well over 320 members, clients and guests attended the annual cocktail party in the magnificent surroundings of the RAC Club.